We all know that one person who can do it all themselves. Redecorating, sewing, gardening, crafting—give them a can of paint and a glue gun and they’ll turn out a fabulous project. But what do you get that friend, significant other, or family member who can craft a better sweater than anything you could buy? Here’s a list to get you started! Your serious DIY-er may need fabric that’s a little more chic or sturdy than your standard craft store fare. PurlSoho has just that—trendy fabrics in all sorts of colors and patterns. Get a gift card here to their online store here. Okay, so storage bins are not the sexiest gift. But take it from this obsessive DIY-er—they are a much desired (and often overlooked!) item on every crafter’s wishlist. Since no one wants their crafting nook to look like a children’s play room, up the ante with some fashion-forward storage containers, like these Kate Spade nesting boxes. If your DIY-er is of the gardening ilk, then they probably want to remember all the blossoms they’ve carefully tended for all of time. 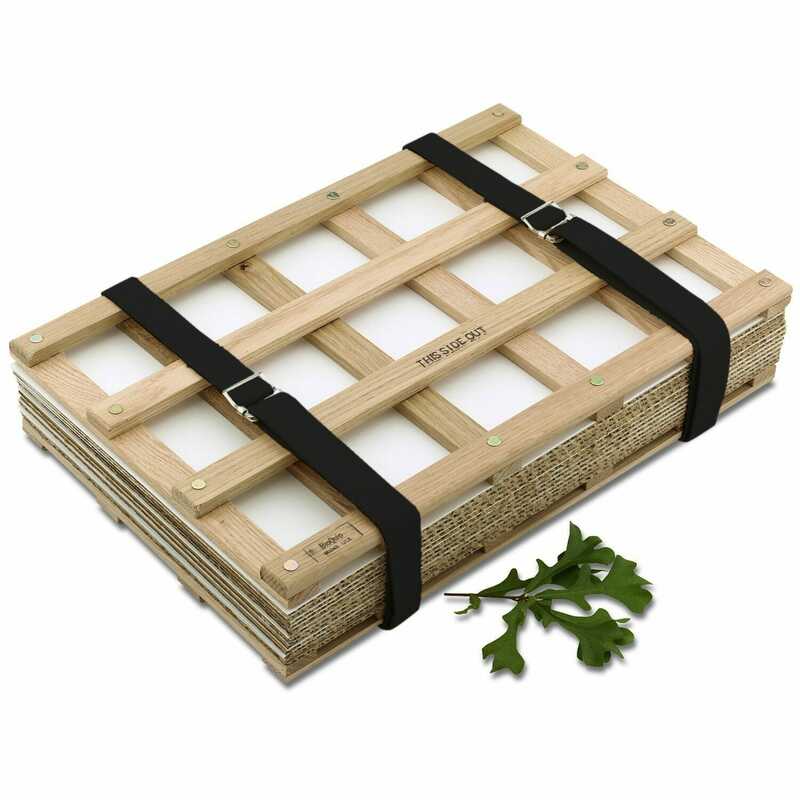 Help them achieve their botanical masterpieces with this beautiful plant press, which will keep them in flowers all year long. As a bonus, pressed flowers add a beautiful, classic touch to other crafts. A class is a chance to gather fresh ideas, talk to other makers, and take your skills up a notch. Why not give your DIY-er the chance to grow their imagination over the coming year? Craft stores, hardware stores, and sewing supply shops all usually offer a plethora of classes for the budding or experienced crafter. Nothing gets a DIY-er’s engine revving quite like the beautiful, potential-filled wares at a vintage or antique store. The problem is, once something gets labeled “vintage,” it tends to go up a bit in price. Offer to take your DIY-er for a vintage shopping day, all on you! 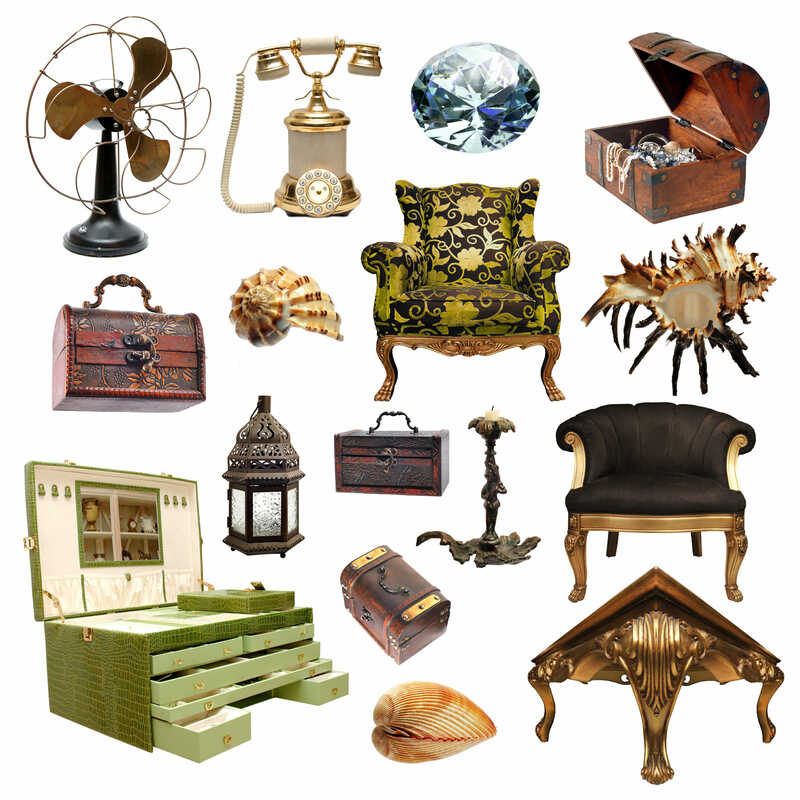 If “vintage” goods are a little over your price range, how about treating your your DIY-er to a garage sale date? Nobody gets more starry eyed or inspired than a DIY-er at a garage, flea, or yard sale. Believe me, your crafter will thank you. Bonus points if you have a truck or van you can use for loading up furniture and other goodies. It’s not a gift per se, but DIY-ers treasure praise on their skills and creativity more than anything money can buy. Shower your DIY-er with compliments on their latest project and they’ll love you forever.